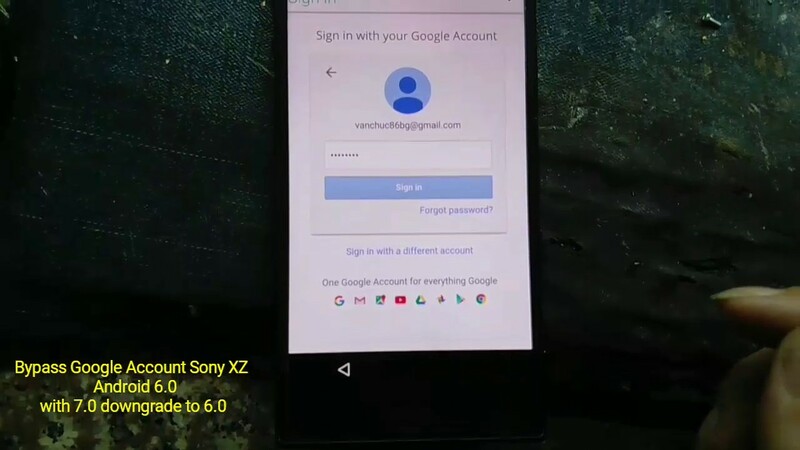 You can now easily bypass the Verify Google Account screen just with some easy steps. 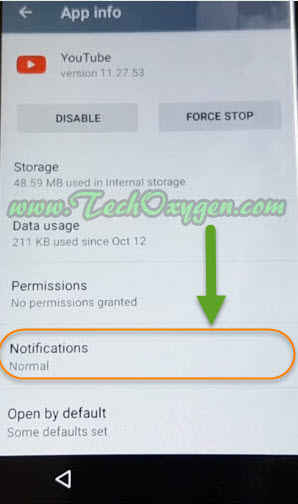 How to bypass google account lock for Samsung Galaxy J2 Prime. 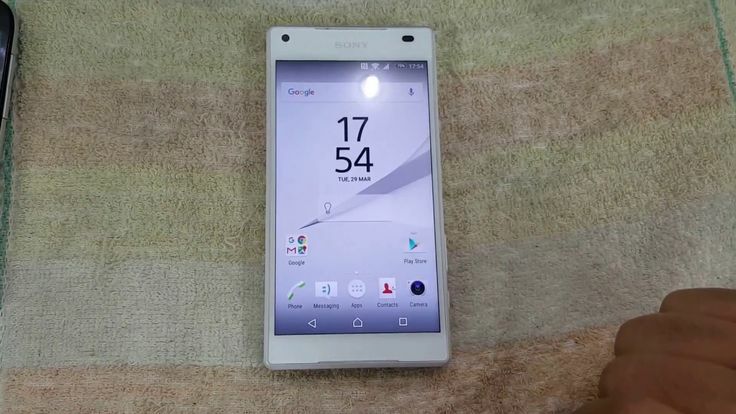 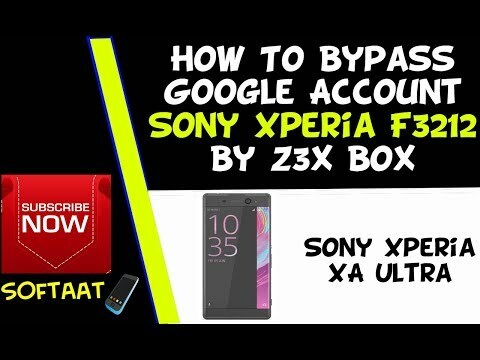 how to bypass sony xperia z5 frp google account 100% easy way. 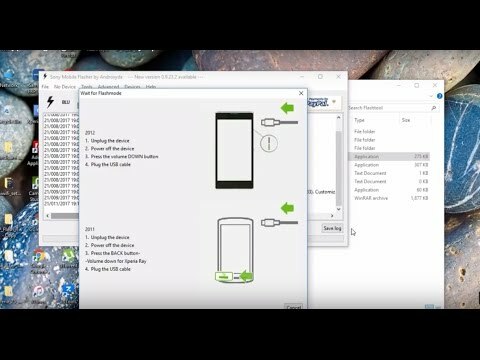 how to samsung j200h frp unlock. 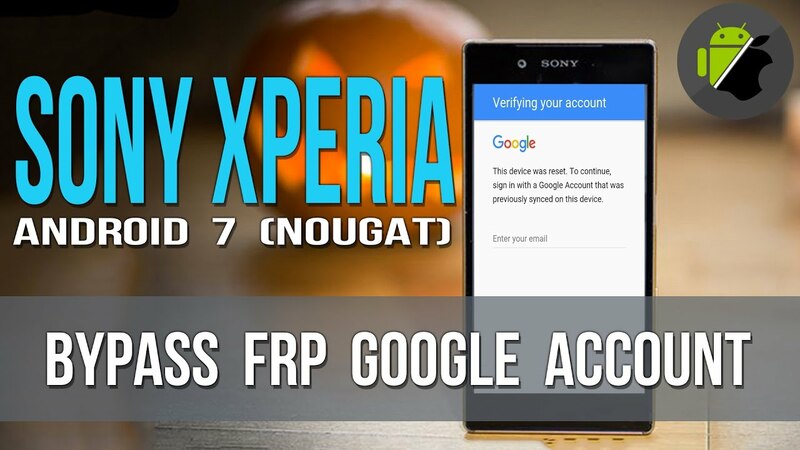 Bypass Google Account Frp For Sony Xperia L1 Nougat 7.1 Latest Security, just watch video tutorial. 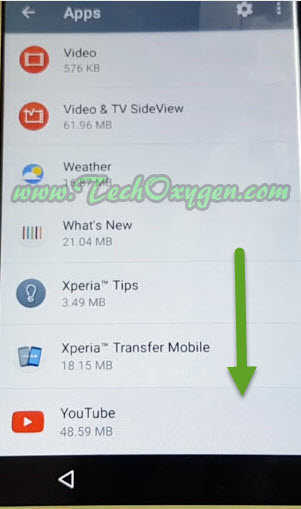 Android version 5.1.1, 6.0, 7.0 and 7.1.1. 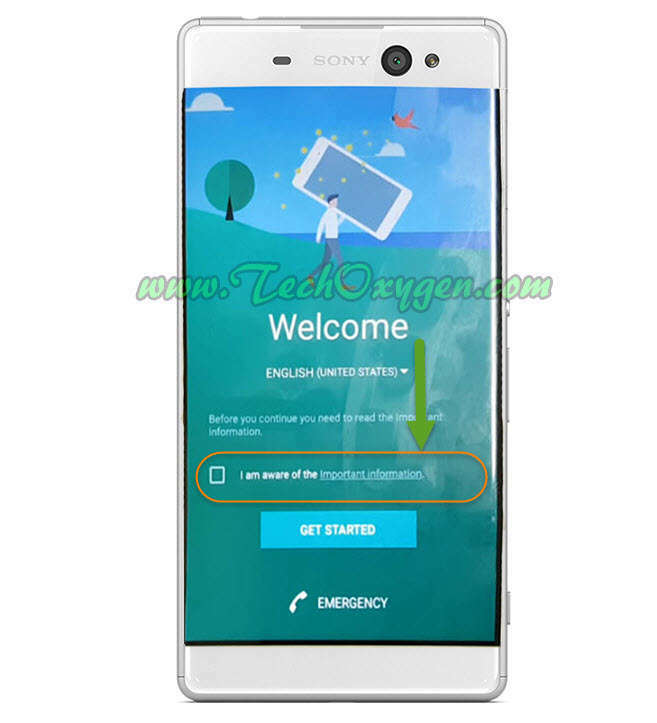 Before you start ensure you charged your battery about 80%. 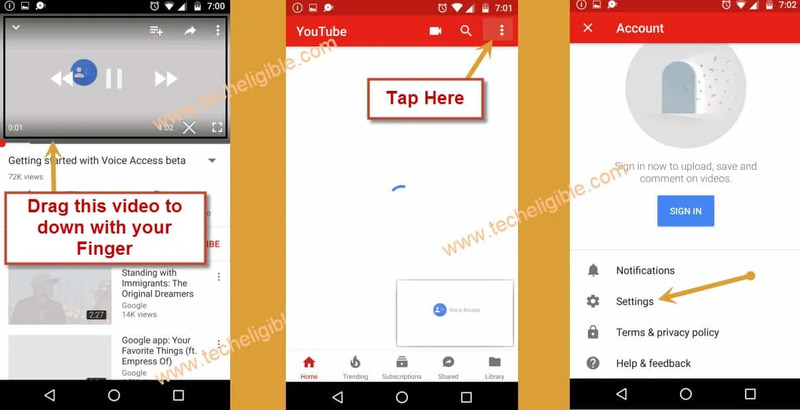 Google account manager nougat APK helps in process of remove FRP Lock if you find FRP lock on your Android device. 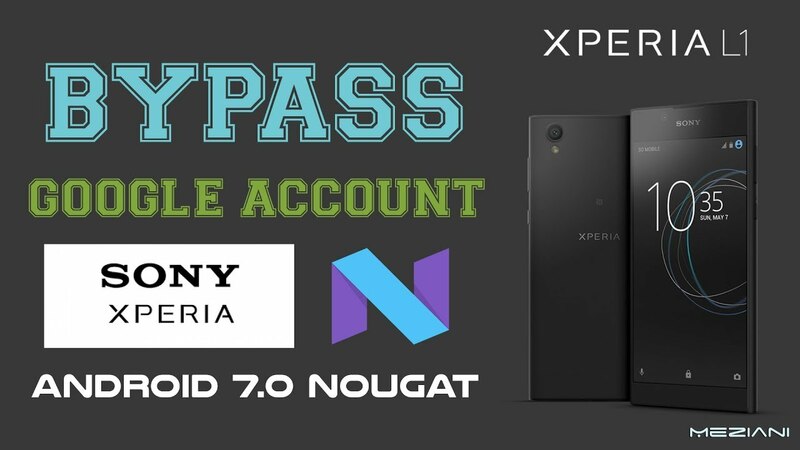 and you have forgotten your Google account manager.Bypass Google Account SONY XPERIA L1 Remove FRP XPERIA Android 7.0 Nougat. 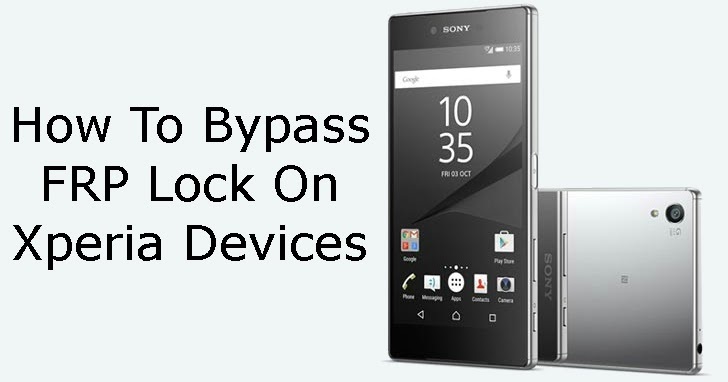 Here is the method to help the Sony Xperia users who are getting difficulty in bypassing Google Account their phone.How to bypass the Google account by using the FRP Tool Unlocker Application:. 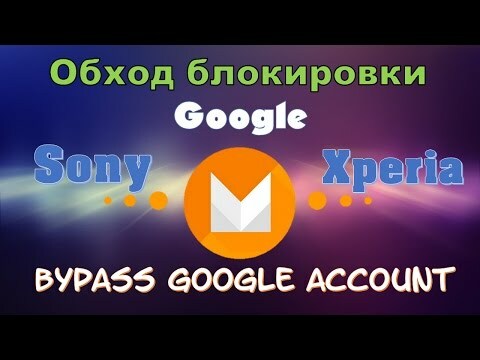 Google Account Manager Download by Google LLC. 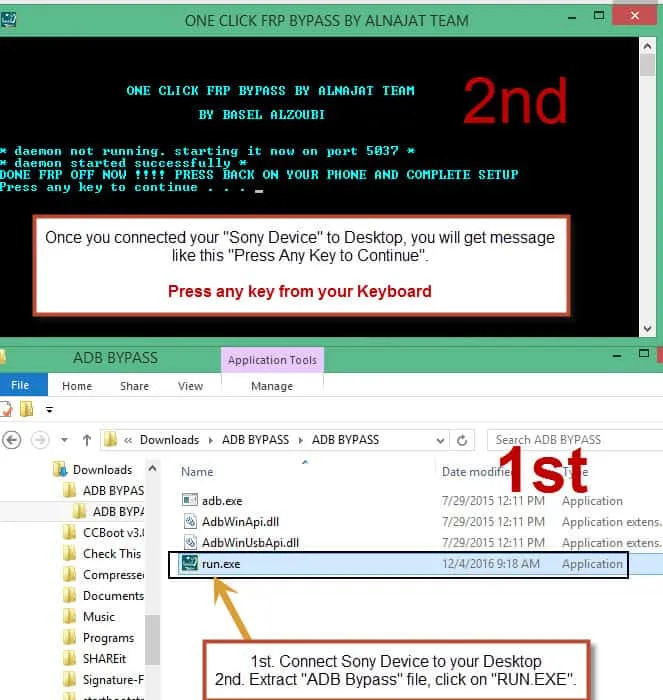 if you forget the login details then you would not be able to bypass. 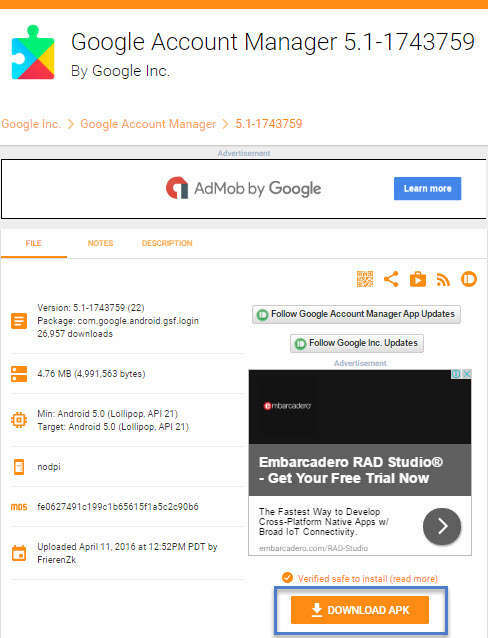 Google Account Manager download by Google LLC, download all latest version google account manager apk for Android Oreo, Noughat, Lollipop, etc. 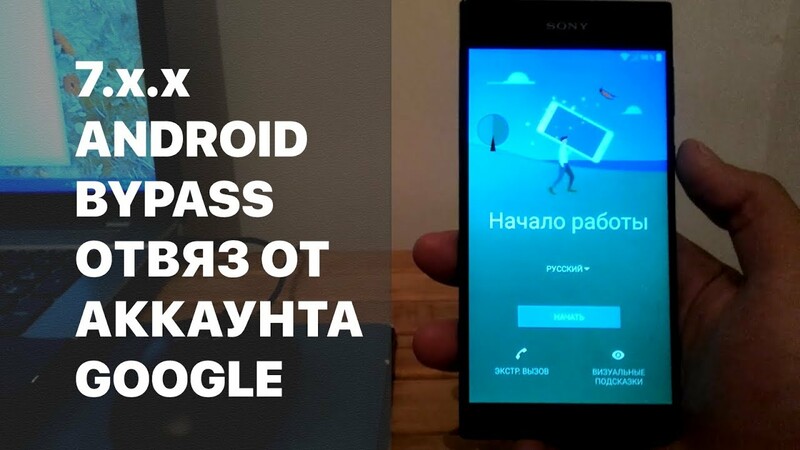 Absolute best manner to take away frp lock and Bypass Google Account Galaxy TAB A6 on android five.1.1, this technique could be very easy, and the usage of. 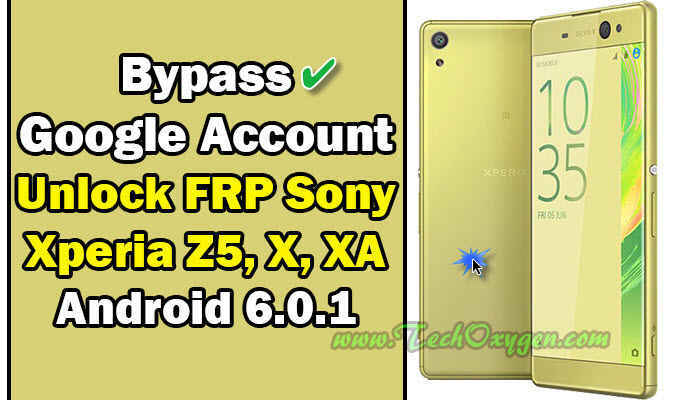 How To Bypass Google Account Verification Lock ( Frp Lock ) On Any Samsung Mobile Phone Android Factory Reset Protection (FRP) is a new feature to protect your device. 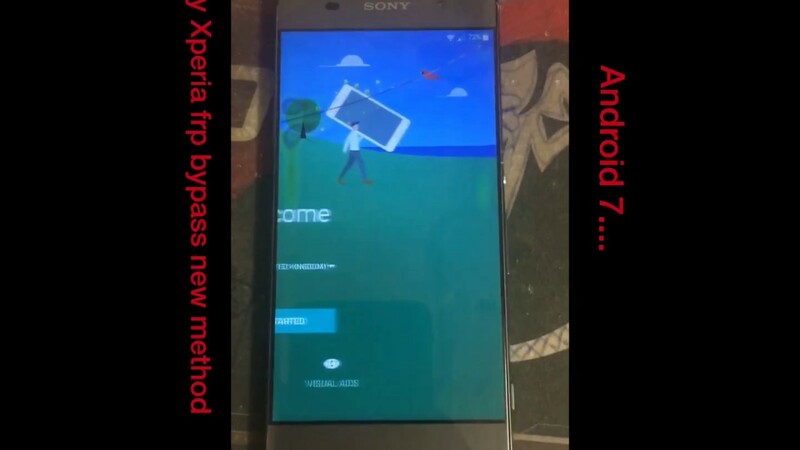 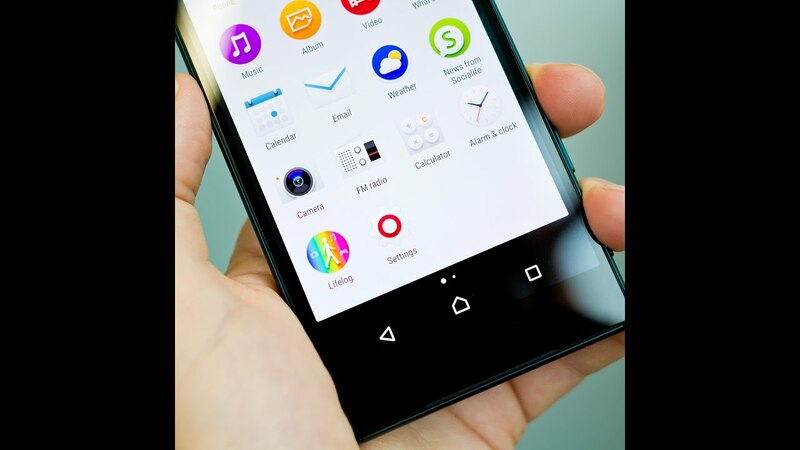 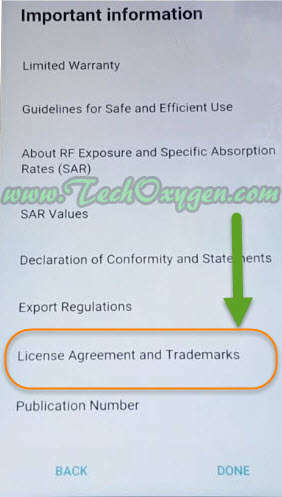 Please buy Bypass Google Account Sony Xperia X album music original if.Note: We tested this method on Sony Xperia XA, but it also works on other Xperia models, including: Sony Xperia XA Ultra F3211, F3212, F3213, F3215, F3216. 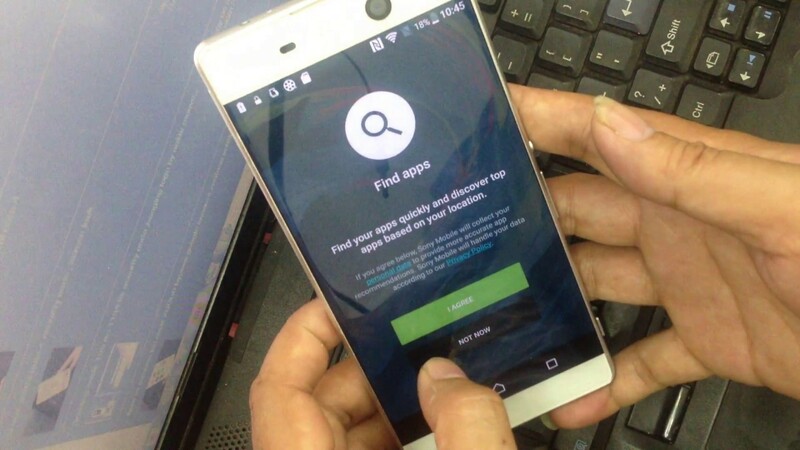 Our huawei google account bypass paid service is 100% guarantees to remove frp lock from your huawei device. 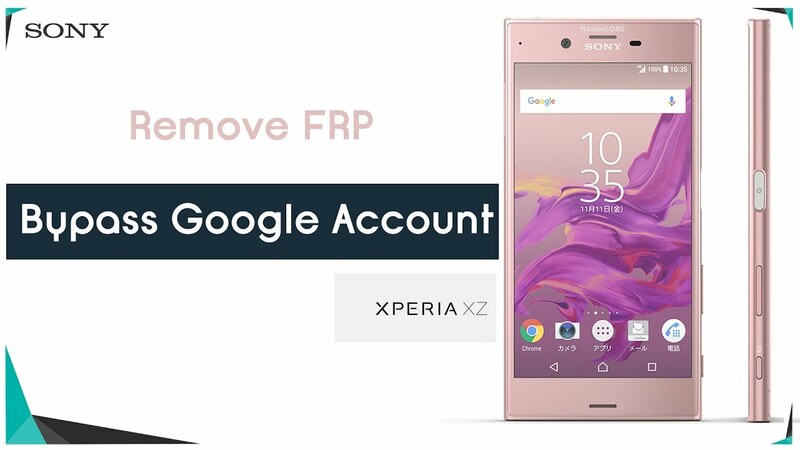 So, if you are getting trouble with bypassing Google Account on your Sony Xperia phone running any Nougat, follow the step-by-step guide below to remove FRP Google Account on your phone.